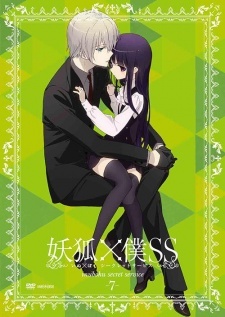 Unaired episode to be released with the seventh volume of the Blu-ray & DVD. It will consist of three short episodes newly written by the manga author Fujiwara Cocoa. Fujiwara also designed a new character called Hana-chan for the episode.